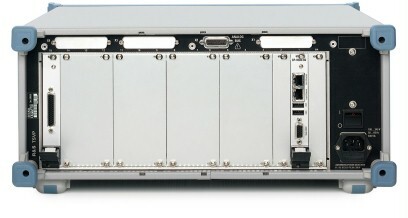 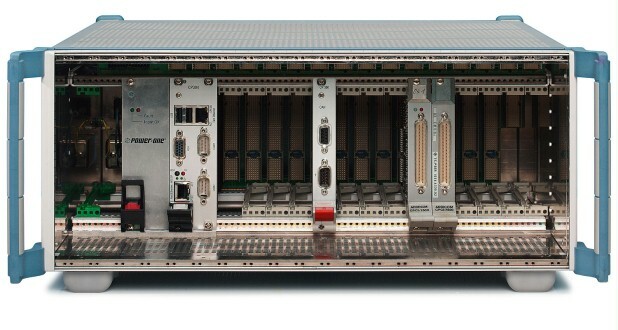 The R&S®CompactTSVP family of products is an open test platform based on CompactPCI and PXI and has been developed for high-performance ATE applications. The chassis contains a mechanical frame, digital backplane, analog backplane, mains switching and filtering, power supply and diagnostic extensions. The R&S®CompactTSVP is offered as a test and measurement platform (R&S®TS-PCA3) and as a switching application platform (R&S®TS-PWA3). 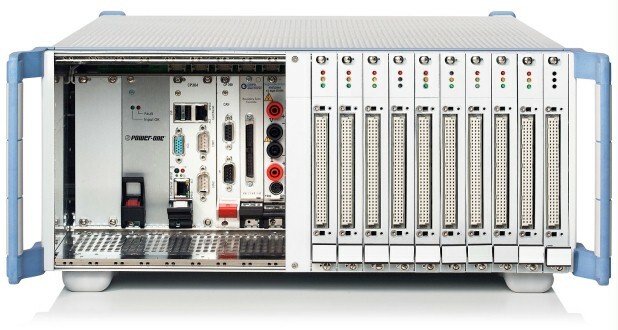 Various measurement modules for industrial use in research, development and production are available.